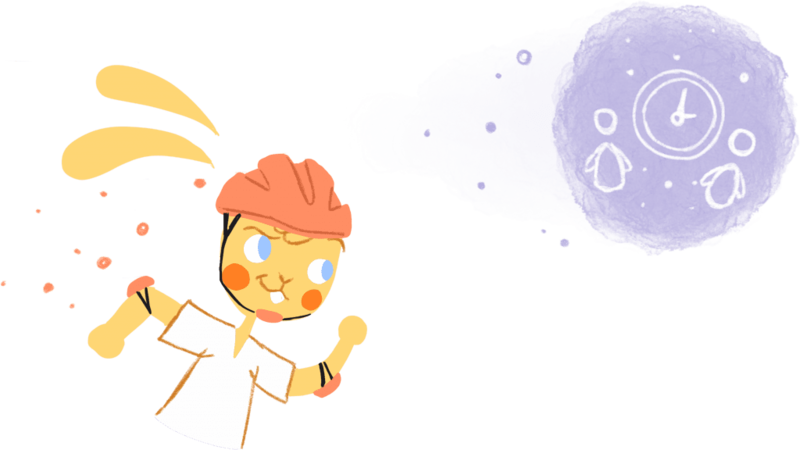 Here are my top 25 Ineffective Ways To Share Your Calendar. However, this is a problem when sharing that one calendar for work since your colleagues can see everything on your calendar — such as a doctor’s appointment. Personally, I have two calendars; one for work and another for my family. This way my team doesn’t see any of my personal information. 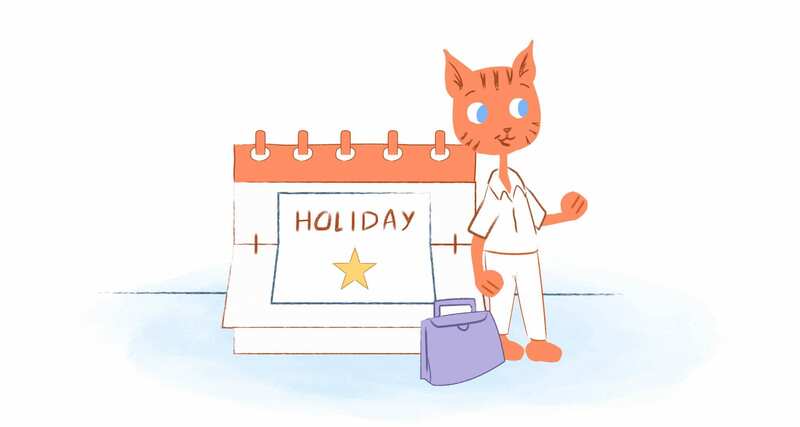 For example, if you want to share your calendar with your family and assistant for an upcoming trip, sharing it 24-48 hours before you leave is ideal. If there’s a task that you team needs to complete by Friday, sharing it on Monday is cutting it close. 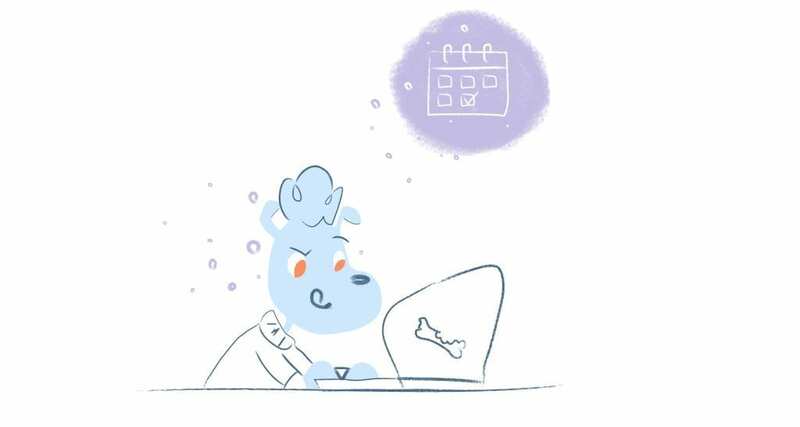 There’s a reason why you shared your calendar; to keep everyone on the same — whether if it’s at home or in the office. Additionally, it prevents you from having to remind your team or family about upcoming appointments, events, tasks, of chores. They see what they need to do and when it has to be done. Every calendar displays the whole day. The problem is that you’re not using every hours — particularly late night and early mornings, like between midnight and 5am. As a result, these unused hours eat-up a lot of space. Do you work with people internationally? Then you should know when they’re out of the office because it’s a holiday for. 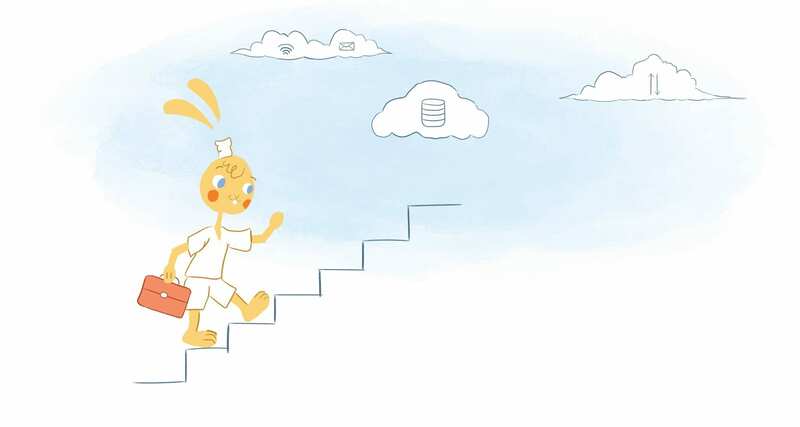 This way you won’t schedule anything on those specific data — and they’ll also know when you won’t be available. 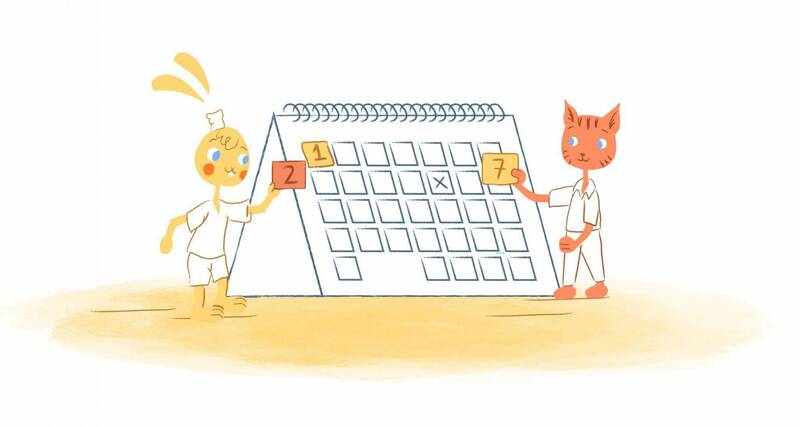 Your tasks, projects, and events aren’t just available in your online calendar. 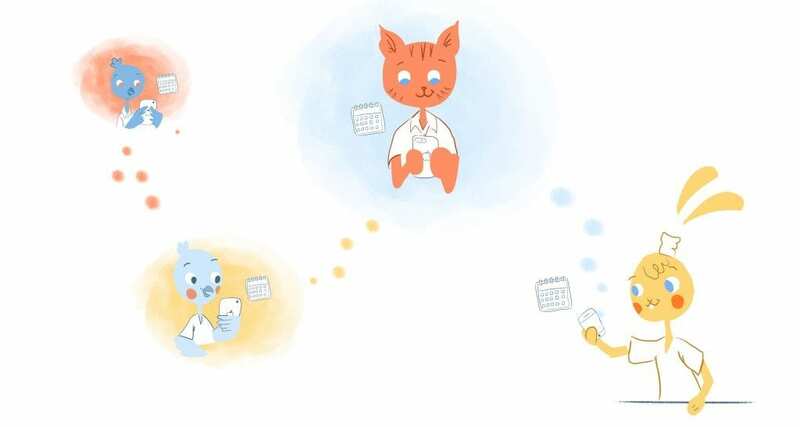 This means a Trello project card, Evernote list, or Eventbrite event can be automatically added to your calendar — as long as they integrate, which most do.